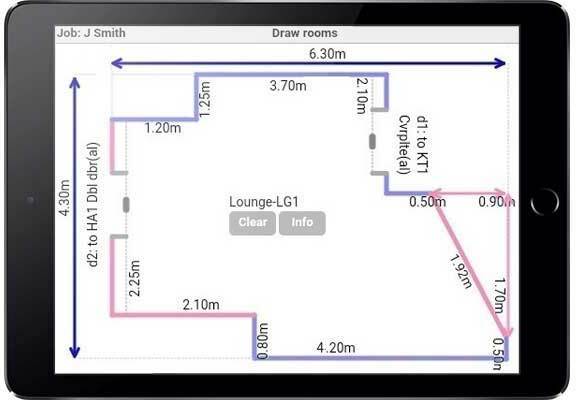 Includes 2 months support with familiarisation assist. 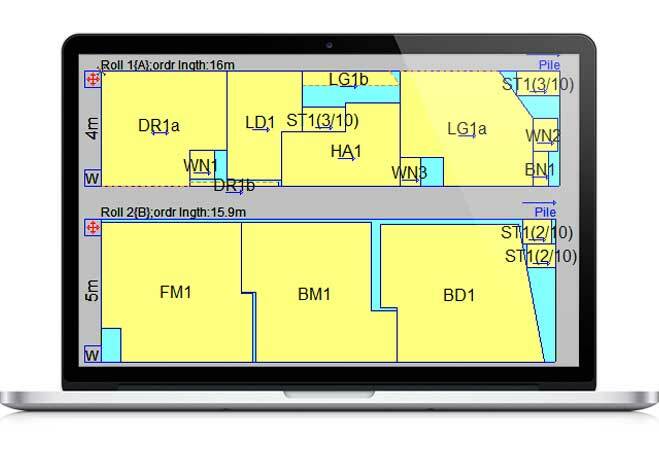 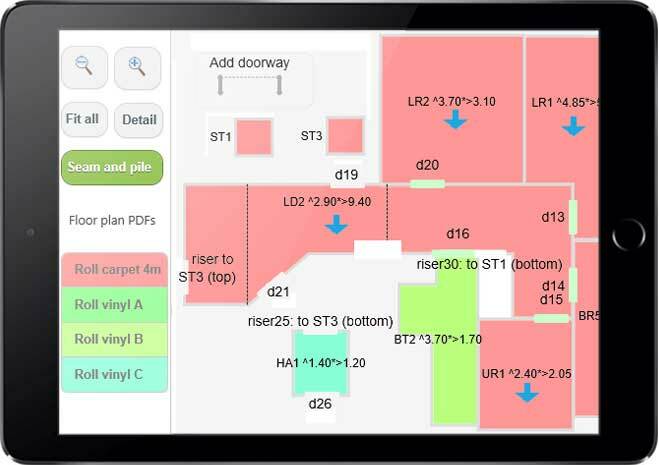 Provides measuring, cut planning and floor plan for plain roll materials and non-roll materials (wood, laminate, LVT), based on net area + % allowance. 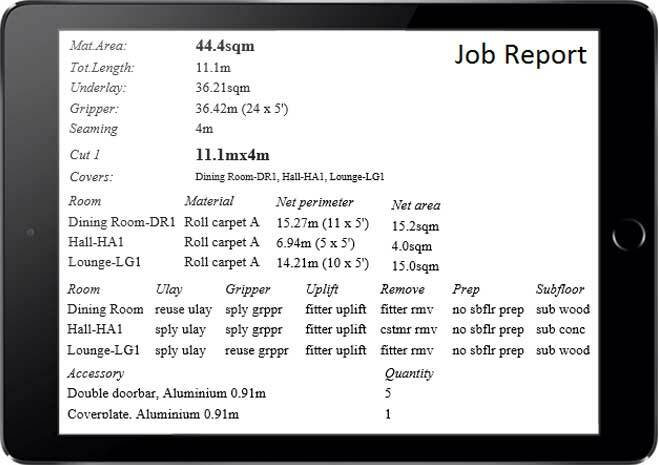 Provides quantification in a job report.